Variable Frequency Speed Regulating, Man-machine Interface, PLC Control. 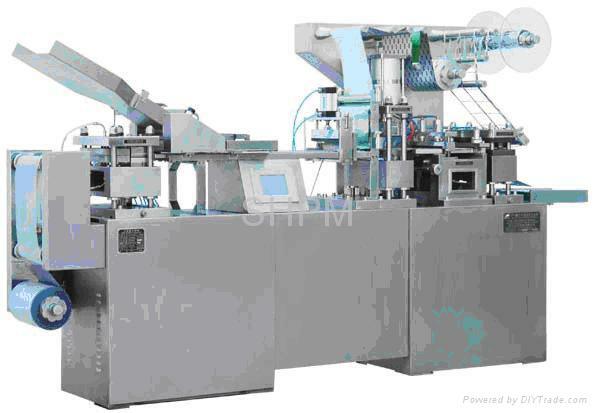 The professionally designed injection and ampoule full-automatic feeder can accurately and effectively protect the blanking of breakable articles. 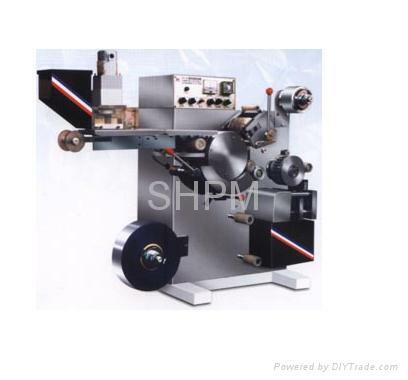 Multi-layer forming structure, firstly cylinder positive pressing and then forming by blowing, the blister is uniform and stiff. With air cushion heat-sealing, the upper and lower checkers ensure the effect of heat-sealing.